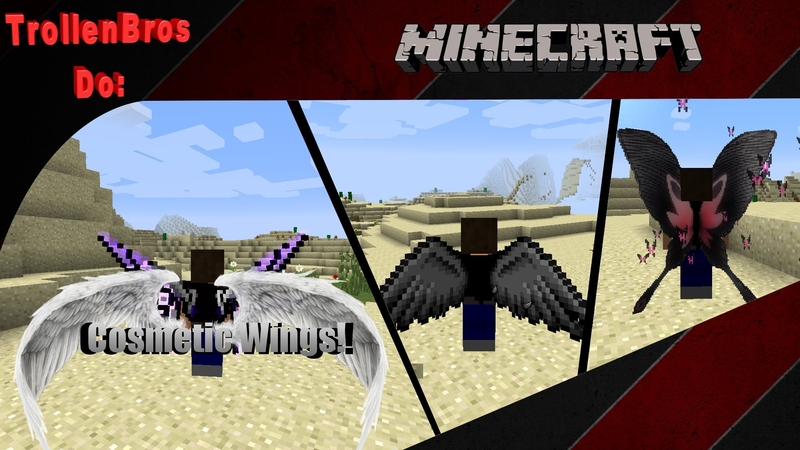 Cosmetic Wings allows you to add cosmetic wings to your player. Simply press the Y key (default can be rebound) to open the wing select screen. Wings can be moved and resized and some wings can also be recoloured. Note the wings are purely cosmetic and will not allow you to fly.